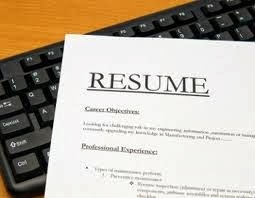 If you are looking for a good job then obviously a professional resume is the key for job search. 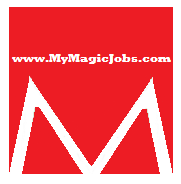 It highlights your skills, work history, past experiences, accomplishments and qualification. Human resource professionals then decide whether a person is qualified or capable for this job or not. Do you know? People often make some major mistakes in their resumes which distract the hiring manager from seeing true information. Cluttering resume with unnecessary information paints you in a negative light. There are some mistakes which applicants should avoid in their resumes. A career objective is necessary to mention in resume that tells about employee need and says, put simple and concise career objective. 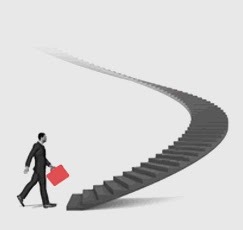 A career objective is the first part of your resume on which HR manager puts attention, so if you are wondering for a great opportunity to work and learn, do not include career objective which does not match with your job requirement. 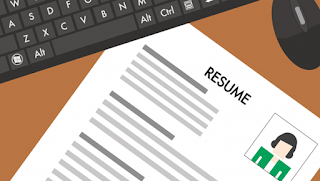 It might limit your job opportunities; begin with a line which can add value to your resume. Everyone in this modern world wants to achieve a challenging position in a great and growing working environment. 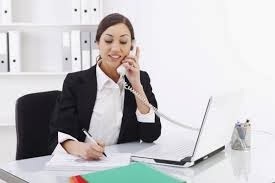 The objective of resume is the key land to interview so, do not include vague statements in career objective and always put professional stuff. It is uncertain to put personal stuff in resume because HR manager does not have too much time to read deep information, avoid putting your marital status, religious beliefs and any social concern. If you are applying for a job in any other location or country it might be illegal to highlight personal stuff so, there is no need to include it in your resume. It is denied because of security issues, theft and can give potential to hackers to identify personal information like your home address and personal contact number. On contrary to this if someone is going to apply for a local job you can write about your city and location but in case of out-of –town it will be adverse. Large explanations and paragraphs are considered as unnecessary in resume, it often gives false view about a person to HR manage. Do not justify or prove yourself through long paragraphs, just use SMART approach or bullet points in setting your resume. Long summary is frustrating to read for the HR manager; excessively lengthy resume can be a way to go in trash if it runs into many pages. Discard stories in your resume and keep it simple. If you are applying for a writing job and you are also found of reading than obviously it will be good to include this point in your resume but if a person is looking for the job for healthcare manager, it is uncertain to put such information thus, avoid putting unrelated hobbies and just put the one which is/are related to your job role. Also avoid putting blatant lies in your resume such that it has often seen, employees or candidates who are not the CEO of the companies mentioned in their resume to attract the hiring manager blatant lie, Worked as a former CEO of the manufacturing company. Do not put misguided attempts in your resume for the job search or even online job posting. The companies have strict rules for the candidates who use blatant lies in their resumes and any other thing or experienced stuff cannot compensate this misguidance, mention only specific job roles, hobbies and qualifications which match with the applied job. Make sure to write the dates of only your academic passing years and previous job employment and does not need to include the date at which you are writing a resume. Mention only appropriate dates regarding your past education and employment status. Some job seekers really want to know about your starting or working date in high school if you had worked for any business during high school. It’s something you should put in your resume and experience section. Bio: - Mitchell Starc is an academic writer for online websites and has been providing quality contents for E-commerce Websites for a couple of years. A lot of International clients approaches him for Content monetization on their websites. Currently, he is associated with 7Dollaressay - a very well-known cheap essay writing service carrier in the United States. He also has an interest in Blogging, Graphics, and animation.